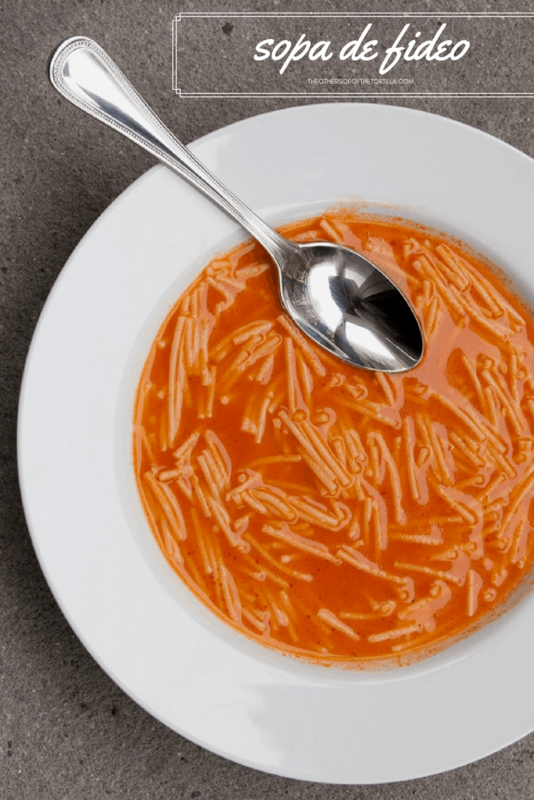 I’m sharing my sopa de fideo recipe because this tomato-broth and noodle soup is a comfort food for me that evokes one specific fond memory. After more than a decade of dreaming about visiting Teotihuacan, I finally made the 40-kilometer trip northeast of Mexico City in 2009 with my suegro and my cuñada. I yearned to visit this archaeological site since I first learned about it in history books as a kid. The Aztec pyramids fascinated me and I never dreamed I’d be able to travel there, let alone make it all the way to the top of the Pirámide del Sol.